Why is it important for Canadians to remember the 14 young women who were killed in the Montreal Massacre, December 6th, 1989? The Montreal Massacre occurred on December 6, 1989 — a few years before I was born, however, the misogynistic attitude of the shooter seemed like something out of the 1920s to me. I couldn’t believe that there were people only 2 decades ago who still believed women should not be in school and who would be willing to kill them for it. However, recently in Pakistan 15 year old Malala was shot by the Taliban because she was an active supporter of women’s education. 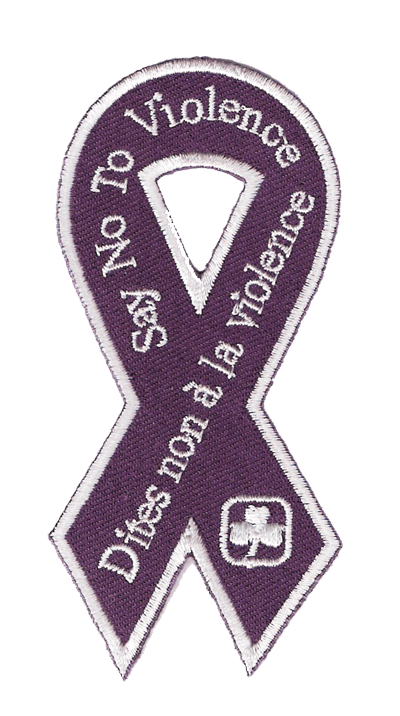 It is important to remember the Montreal Massacre because prejudices against women, and violence against women are still prevalent today. We have to remember the crimes committed against women, such as the Montreal Massacre or else we are doomed to repeat them. It is very important to remember these women because they were innocent but were killed by a man who thought it was all their fault that he didn’t get in to a school. They symbol how far simple violence can go. Death. It is important to remember this so it does not happen again – so men learn that this type of behavior, and behaviors like it, are unacceptable. This will hopefully break the patterns that some families develop where children learn violent behavior from their parents. When we forget history, we might repeat it! If we remember we do something to stop it from happening again. We should remember the women who were killed because they could still have had a life and family. It is important to remember because it reminds people that girls should be treated fairly. If you forget your past, you are doomed to repeat it. If we don’t want anything like this to happen again, we need to remember to fate of these young women. To remember that you shouldn’t be hurt because you’re a girl. Because you cannot forget the past so it does not happen again in the future. Because the 14 girls never did anything, but want to go to school. If you don’t want girls in school then boys can’t go either, then no one will better the world or them or anyone else. But really if it was your kid who was killed, what would you do? Why remember just them 14 girls? There’s lots of other times where “tragedy” like that happened. We should remember the 14 girls because they got murdered. It’s respectful to remember. Comment below to let us know why you think we must remember the 14 women? This entry was posted in Awesome Activities and tagged bullying, special, violence. Bookmark the permalink.